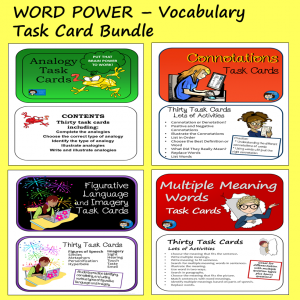 Check out my guest post on One Stop Teacher Shop. 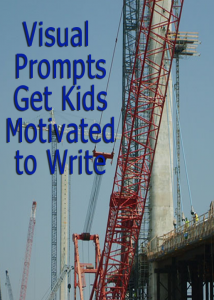 It’s all about ways to use pictures to get kids motivated to write – ideas for using your own photos, picture books, and photos from news sources. 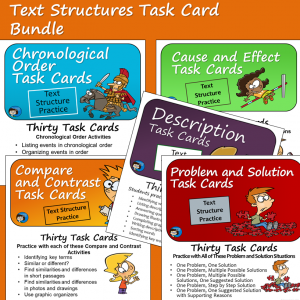 See suggestions for ways to use these pictures to get kid started writing narrative, informational, and persuasive pieces. 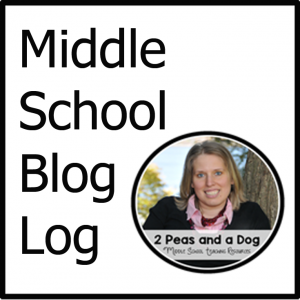 Thanks to Kristin, from One Stop Teacher Shop for the opportunity to guest post!